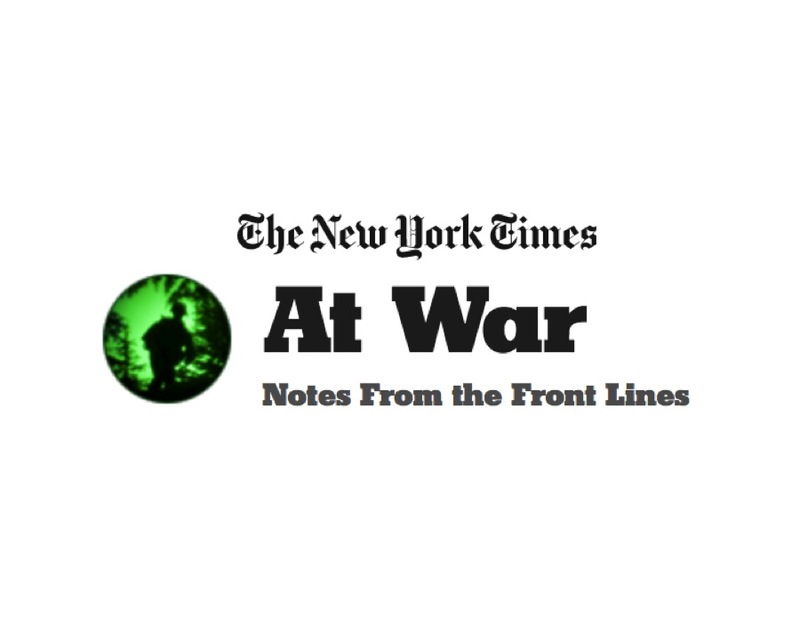 On the 15th Anniversary of U.S. invasion of Iraq, editors at the New York Times heralded the Second Coming of its beloved "At War" military blog. The first round downrange and in print was a personal essay by U.S. Marine Corps veteran Matt Ufford, titled "15 Years Ago, I Helped Start a War That Hasn’t Ended." Ufford was a tank platoon leader during the invasion. This week a companion essay in the publication's Times Insider column explains the history of the "At War" blog. The feature evolved from an amalgam of "A Soldier Writes" and "Baghdad Bureau" blog posts, into an informal and irregular series of first- and third-person reports that ran on The New York Times website from 2009 to 2016. The venues variously included writing and photography from Times staff, journalistic freelancers, and military service members, veterans, and family members. The feature also notably included Iraqi voices. Now a part of The New York Times Magazine, and headed by Task & Purpose co-founder Lauren Katzenberg, "the new iteration [of 'At War'] will continue to tell stories of the American war experience while expanding its coverage to global conflicts and their outcomes, including the continuing refugee crises." According to the explainer, Katzenburg will manage a team of contributors comprising C.J. Chivers, John Ismay, and Thomas Gibbons-Neff. Each of the latter military veterans and former "At War" bloggers. At War will continue to be primarily digital, publishing two to three articles a week, and will introduce a newsletter in the coming months. Articles will occasionally run in print, and some will be exclusive to The Magazine, with complementary posts online. The return of the "At War" blog was first mentioned on The Aiming Circle here.